Despite the usual rumour mill and guessing games beforehand the Chancellor has, thankfully, left alone pension tax relief and allowances, at least for now. Higher rate tax relief and the Annual Allowance of £40,000 were both on the radar as ‘low hanging fruit’ to be picked but it seems the public coffers are in a slightly better state than first thought. The Lifetime Allowance will increase to £1.055m from £1.03m in April 2019. The auto-enrolment charge cap could be increased next year from it’s current maximum of 0.75%. The Government will consult and will need to ensure that any change does not dilute the value for money nature of such pensions. The annual ISA limit has been held at £20,000 whereas the Junior ISA allowance will increase to £4,368 next tax year from £4,260 presently. The CGT allowance will rise to £12,000 from April 2019 from £11,700. An election manifesto promise of increasing the personal allowance to £12,500 from £11,850 by 2020 is being honoured a year early as is raising the higher rate income tax threshold to £50,000 from £46,350. First time buyers purchasing shared ownership properties will have a stamp duty exemption up to £500,000. The minimum investment in Premium Bonds is being reduced from £100 to £25 in one of several measures to encourage a stronger savings habit. People other than parents and grandparents will be able to purchase Premium Bonds for children under 16 and a new app will be launched making savings easier. 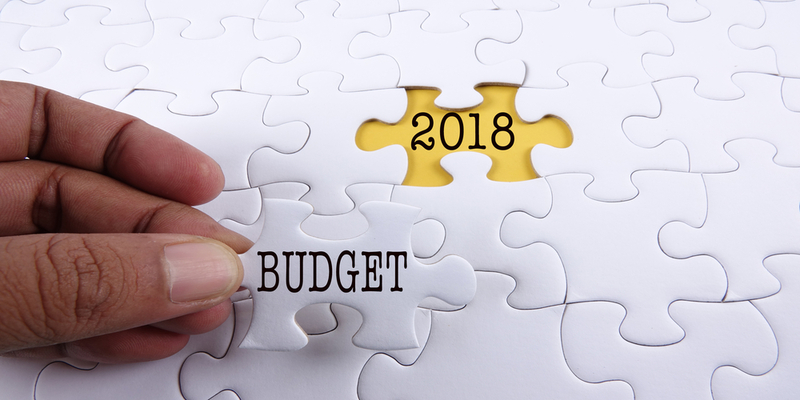 This entry was posted in General News & Articles and tagged Budget 2018, Chancellor Philip Hammond, Jeff Crewdson, Warr & Co Independent Financial Advisers (IFA).